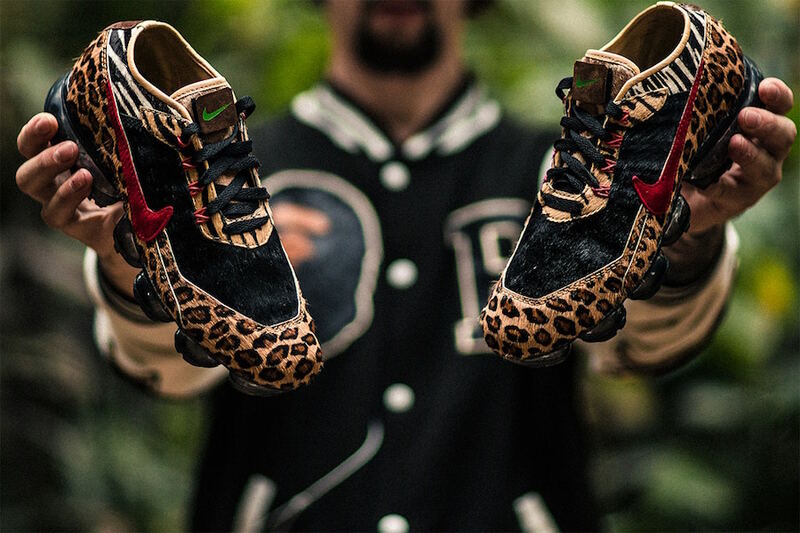 Panda Custom designs his own version of the Nike Air Max Animal Pack using the Nike Air VaporMax as the base silhouette. 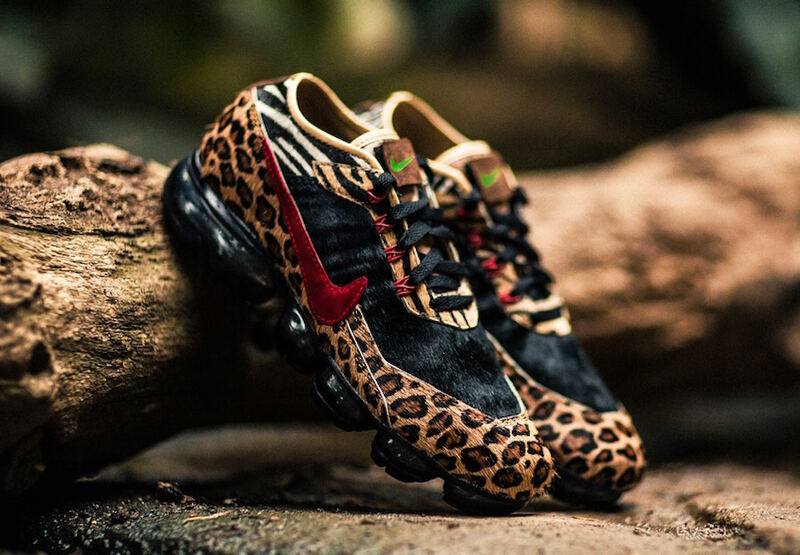 Similar to Animal Pack, this VaporMax comes highlighted with an animal pattern having a mix of tiger, leopard, zebra and pony prints. Red contrasting accents on the Nike Swoosh and Flywire cables are complimented with a Green Swoosh on the tongue that complete the clean customization. What are your thoughts on this custom? 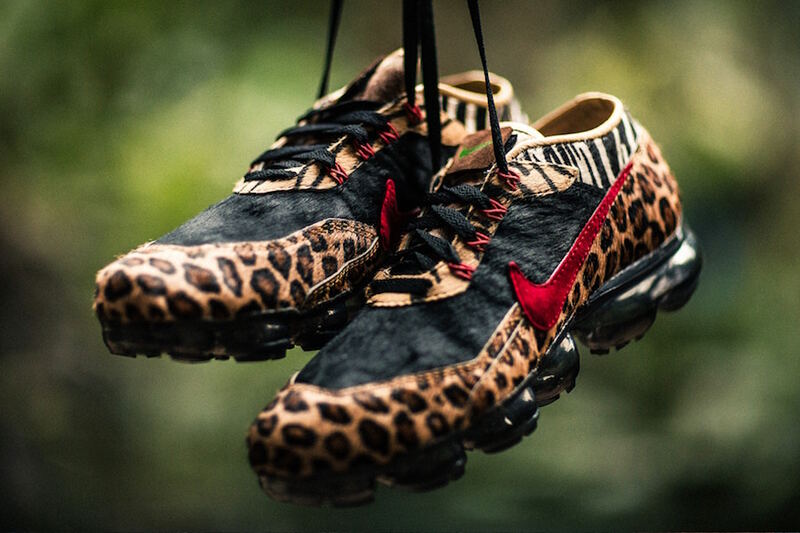 Check out Panda Custom’s instagram for more customs and more of the Animal Pack VaporMaxes.